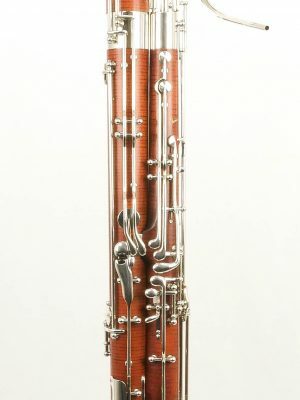 Looking to buy a new Puchner bassoon? 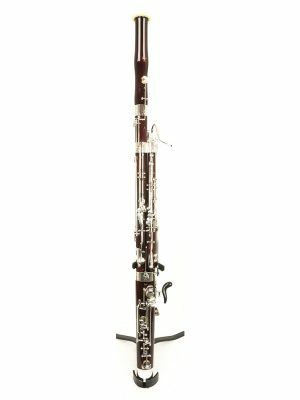 With MMI on your side, you can rest assured that you will be getting matched with an instrument that works perfectly and will be reliable for years to come. 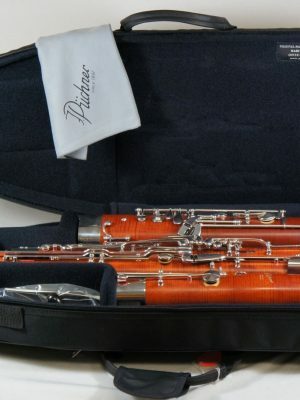 The experience that our staff has with these instruments will be crucial when it comes to matching you up with an instrument that works for your skillset. Ready to get started? 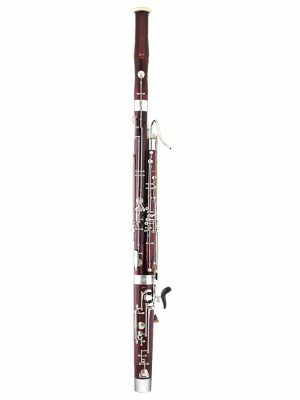 Browse our selection of new Puchner bassoons online today!